You’re carefully planning every detail… the dress…the invitations… the cake …everything has to be just right. So why take any chances with something as important as your transportation? We invite you to visit our facility, preview our vehicles, and discuss your special needs and requests with one of our reservation consultants. Choose the vehicle that fits your wedding – party bus, stretch limousines or mini coaches to shuttle guests. We’ll arrive on-time, immaculately clean, and driven by a professional chauffeur in a tuxedo. When the details really count, you can count on Premiere. Let us transport your guests in Premiere style. 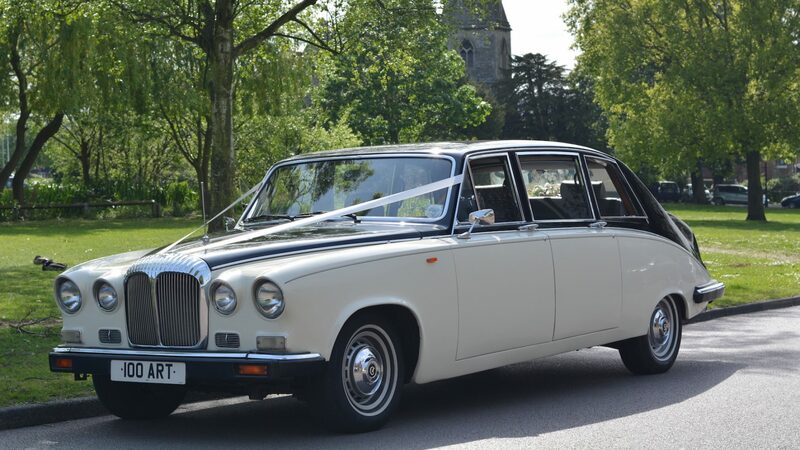 Our beautifully-maintained and well-appointed fleet of vans, coaches and Lincoln Town Cars are available to accommodate anyone or everyone involved in your celebration.